The Big Ideas in Physics and How to Teach Them provides all of the knowledge and skills you need to teach physics effectively at secondary level. Each chapter provides the historical narrative behind a Big Idea, explaining its significance, the key figures behind it, and its place in scientific history. Accompanied by detailed ready-to-use lesson plans and classroom activities, the book expertly fuses the ‘what to teach’ and the ‘how to teach it', creating an invaluable resource which contains not only a thorough explanation of physics, but also the applied pedagogy to ensure its effective translation to students in the classroom. 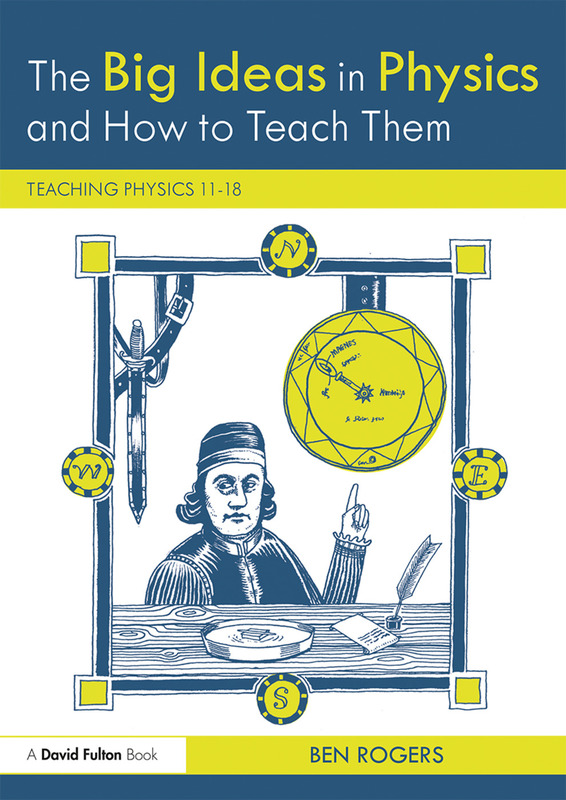 Aimed at new and trainee physics teachers, particularly non-specialists, this book provides the knowledge and skills you need to teach physics successfully at secondary level, and will inject new life into your physics teaching. Ben Rogers teaches physics and trains new teachers for Paradigm Trust. He is a former lecturer on the Physics Enhancement Course at the University of East London, UK.